Truestone trays are a range of beautifully handcrafted, textured slate trays made from high grade stone resin. Each tray comes supplied with a colour matching 90mm fast flow waste that is integrated and discreet. Its ultra-low profile gives it an elegant appeal in appearance while its textured surface is luxurious to touch. 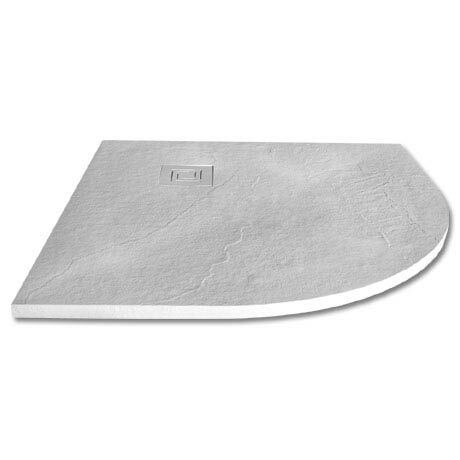 Truestone trays will bring a true designer look and feel to your bathroom.